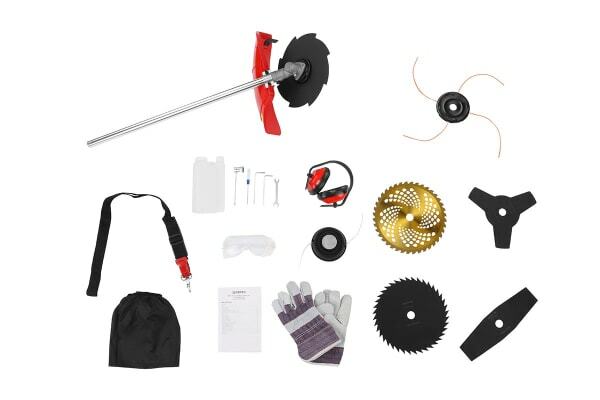 Don’t buy a whole stack of tools for your garden – this 9-in-1 super tool includes all the attachments you need, and you can swap between them effortlessly for quick, easy gardening. Petrol powered with zero wires, so you can go anywhere in the garden! 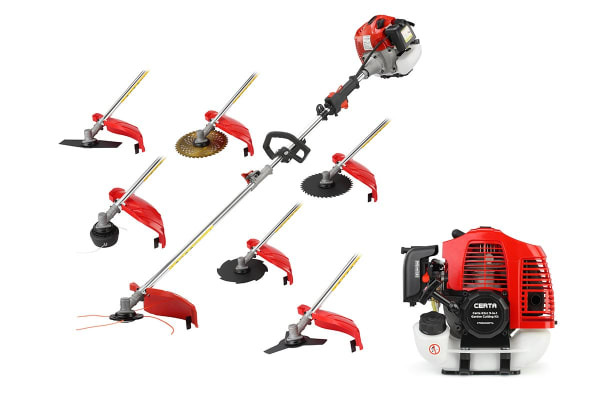 The powerful Certa 62cc 9-in-1 Garden Cutting Kit can handle anything your garden throws at it with speed and durability. 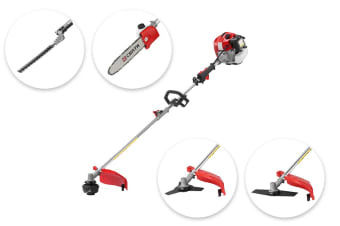 The long pole lets you reach up to high branches and into thick scrub with the greatest of ease, and you can save valuable shed space by not storing multiple tools!